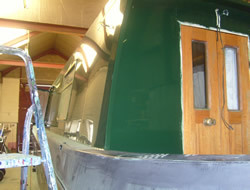 At the Paintshed our expert painters provide high quality coachwork painting. 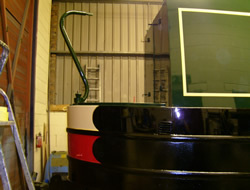 From preparation to completion our work is affordable, quick and most importantly completed exactly to your specifications. 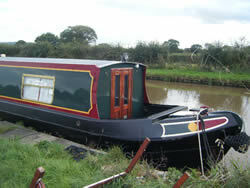 We will start preparing by removing all existing failing and fading paintwork. 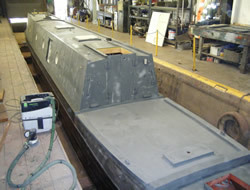 Any scuffs and scars will be filled and smoothed, and all rusted areas will be descaled and chemically treated, before we start to build up the depth of paint. 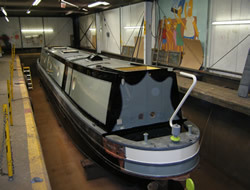 We then apply 2 coats of anti-corrosive primer, 2 coats of high build coloured undercoats and 2-3 coats of top coat before applying the coachlines and any anti-slip sufaces. 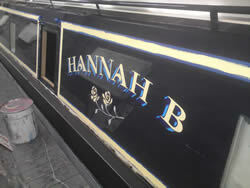 We only use specialist commercial primers, undercoats and topcoats, for which we can provide colour charts to help you choose your desired finish for your narrowboat; with many years experience of painting and choosing colours please feel free to ask our advice at any time. 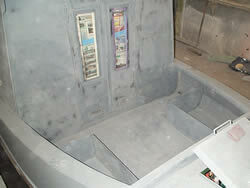 We are able to source all paints and materials ourselves. 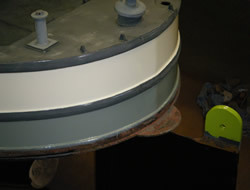 Application of paints is achieved by use of foam rollers and a method of, what is known as, laying off which is a combination of a good quality brush and gravity. 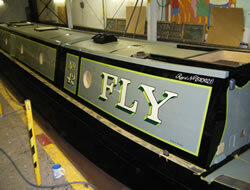 This gives us a consistent application of paint and high quality sheen across the entire length of your boat. 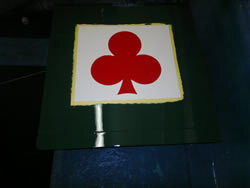 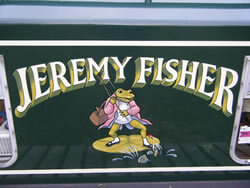 The Paintshed have always worked closely with Andy Russell and Robin Wagg, two of the most highly regarded narrowboat signwriters on the canal system. 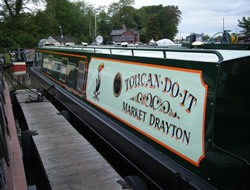 Their artistic flair and imagination are demonstrated on boats featured throughout this site. 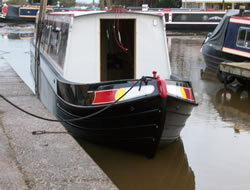 A full repaint of your boat would include waterline to waterline repaint, encompassing bow and stern painting. 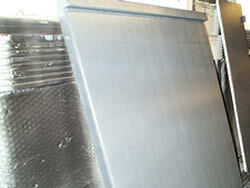 Bottom blacking can also be arranged at competitive rates. 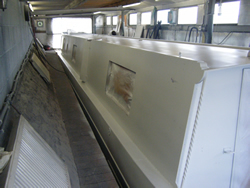 Finishing touches on your boat will include a full interior clean, and refitting and resealing any fittings such as windows that may have been removed from the boat as part of the project. 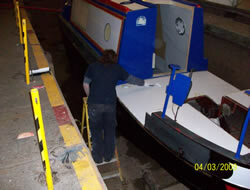 It is expected that from start to finish a full re-paint of your boat will take upto 4 weeks. 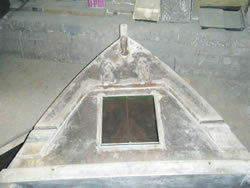 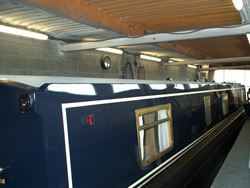 *All pictures on this website are examples of work carried out by NB Marine Services @ The Paintshed and our associates.